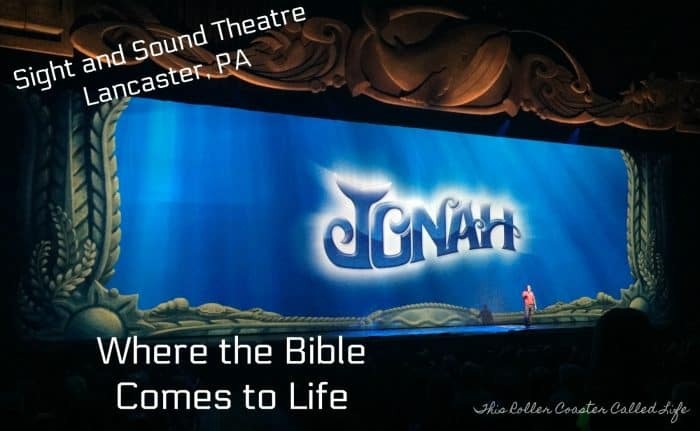 Recently, my family and I had the opportunity to see Jonah at the Sight and Sound Theatre in Lancaster County, PA. We had seen a couple other shows at Sight and Sound, Joseph and Samson, previously, and my kids really wanted to see Jonah. So, on my daughter’s 18th birthday weekend, we headed out to see Jonah. After we picked up our tickets, we only had a few minutes before the doors opened to go in. 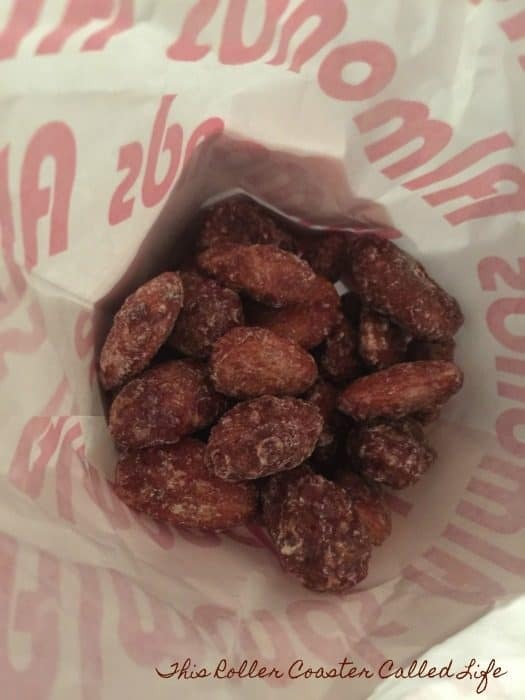 Of course, I had to visit my favorite snack stand to grab some glazed almonds to take in. This is seriously the best snack! However, my kids went a different direction and had soft pretzels with cheese and gold fish. But, back to Jonah… Jonah is a pretty serious Biblical topic. Most of us learned the story about Jonah in church or at home when we were quite small. Jonah received a message from God that Jonah was supposed to go to Nineveh to preach to the people there. Jonah ran from God and was swallowed by a big fish where he lived in the belly of the fish until he was reticent and ready to go do what he was told to do. Then, the fish coughed him up, and Jonah went to Nineveh. Sounds like a story that is short and sweet and to the point. However, do you think this occurred so “quickly”? 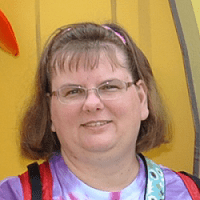 The stories that Sight and Sound Theatre produces does take some “poetic license” and fills in the gaps that may or may not have been left out of the Bible. 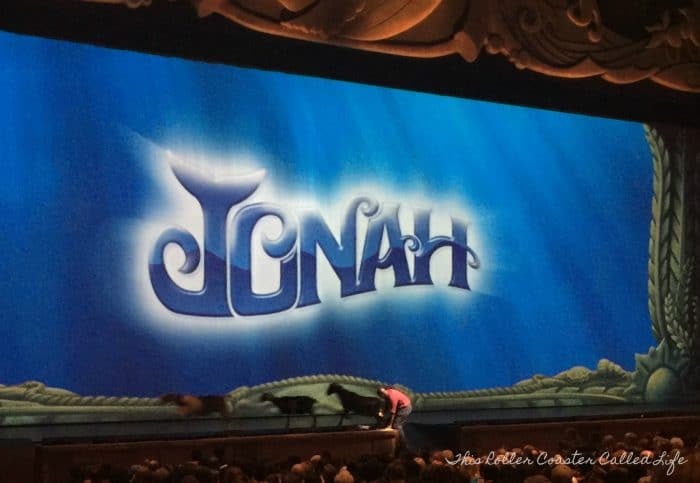 In Sight and Sound’s production of Jonah, Jonah encounters situations and people in realistic situations that make Jonah think about what he is doing, yet, he still boards the ship away from Nineveh. These situations almost seem like the inner struggle one has when he wants to do something he knows is wrong. Besides showing the struggle that Jonah must have had, it also provides a little bit of humor along the way. Sight and Sound Theatre also uses live animals and other large props in telling the story. One never knows when a goat or horse is going to walk nearby. The ship prop that is used in Jonah is very realistic. It is also amazing the things that are done over the heads of the audience, like the fish coming out over the lower section! 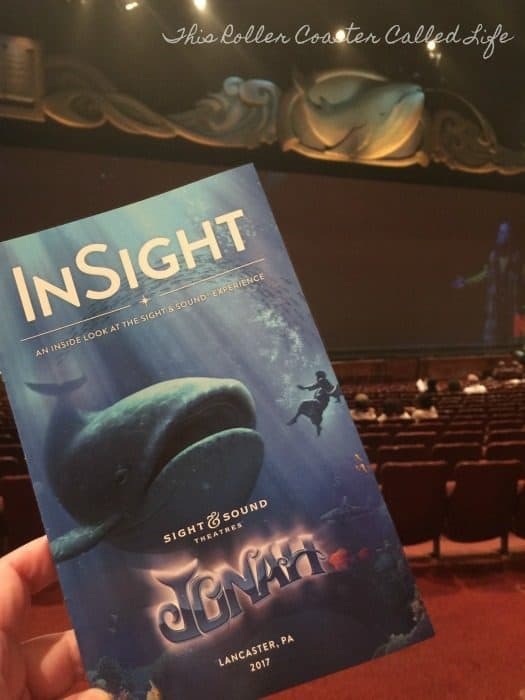 If you are interested in seeing Jonah at Sight and Sound Theatre in Lancaster, PA, make sure you see it soon! There is only 4 weeks of shows (final show listed is Oct. 14, 2017) left until they start changing the theatre over to their winter show for the year! 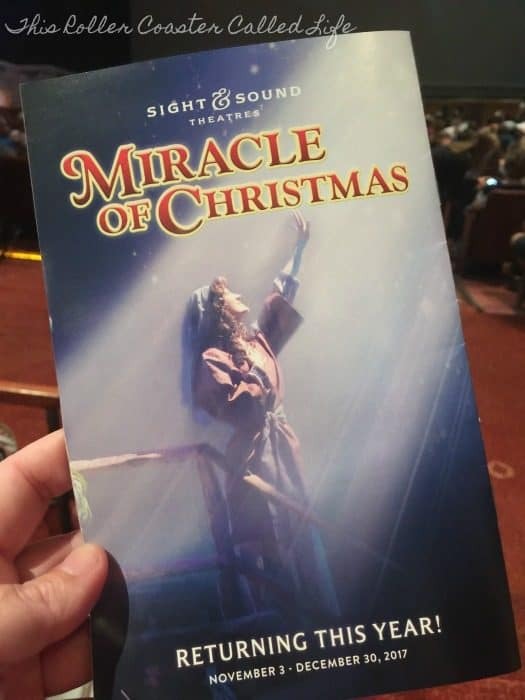 This year, the Miracle of Christmas will be returning to Sight and Sound Theatre, Lancaster, PA for two months (Nov. 3 – Dec. 30, 2017). I have not seen this show but sure would like to. It sounds like a great production to get a person in the true holiday spirit! Earlier this year, Sight and Sound Theatre announced a new show coming next year! Jesus. I can’t wait for this one as it would be great to see a depiction of the life of Jesus! Check out the video announcement on the Sight and Sound Facebook page! 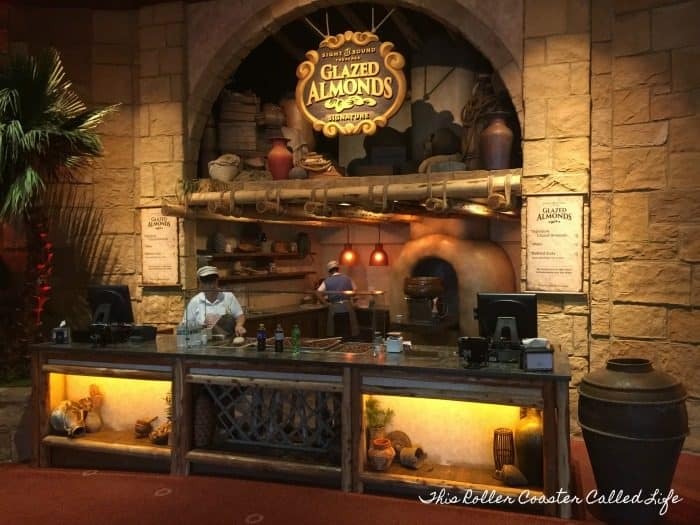 If you get a chance to see a Sight and Sound Theatre production in either Lancaster, PA or Branson, MO, you won’t be disappointed! 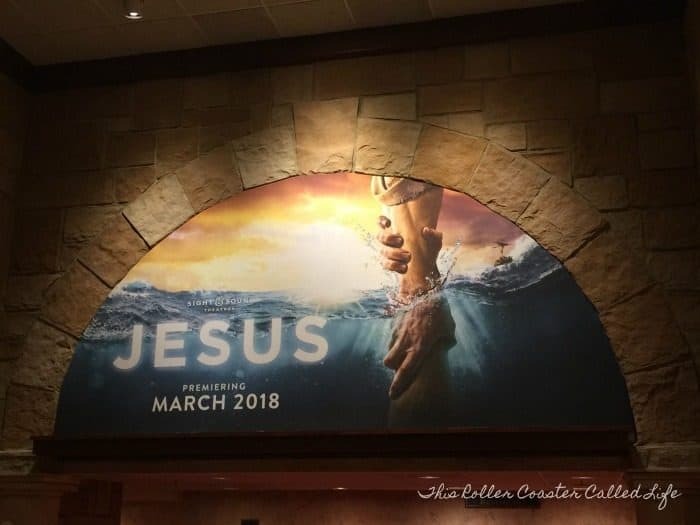 The theatre really brings the Bible to life!